I got some delayed numbers from the B&N paperback sales and low and behold, I’ve sold over 100 copies in 2.5 weeks. The lovely Gwen of The 4 A.M Writer blog featured me as part of her series on the power of persistence this week. She was a delight to work with and I love the feature how it turned out! 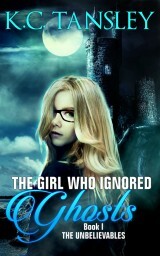 The awesome Limebird Writers blog featured me as a “award winning author” and showcased my book! Love my UK blog buddies! The Six Train to Wisconsin received it’s first international review on Amazon UK! Thank you Hecate! 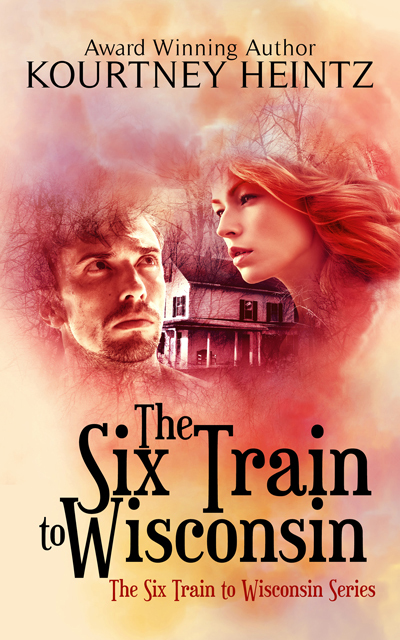 The talented Roxanne of So Much To Write So Little Time blog gave an in-depth and much appreciated review of Six Train! Thanks again, Roxanne! The brilliant Jennifer Fusco shared how The Six Train to Wisconsin and I scored press coverage/earned media on The Writing Secrets of 7 Scribes. 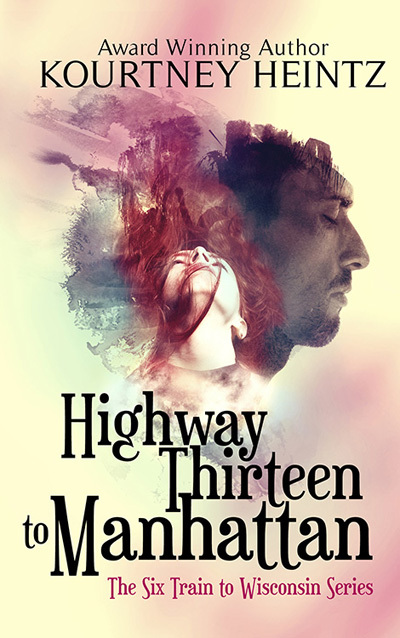 My Taylor Swift concert ticket giveaway is still going on–if you’ve liked my fan page, follow me on Twitter, liked my Amazon page, pinned my bookcover on Pinterest, or bought the book, you’ve already done things that get you multiple entries. I am also having a Facebook Online Six Train Book Launch Party with fun games and giveaways for 2 hours on May 28th from 8:45 pm-10:45 pm EST. If anyone has any suggestions for what they love or hate in an FB online party, please let me know! I want to make it a fun and interesting event and avoid Dullsville. Lastly, if anyone is in Waterbury, CT May 30th and wants a signed copy of the book, I will be at John Bale Books from 12-2pm, signing and chatting with readers. This entry was posted in Giveaways, Self-publishing, Uncategorized, Writing and tagged blogs featuring six train, facebook online six train book launch party, reviews of six train, six train book sales, six train to wisconsin blog tour, taylor swift concert ticket giveaway, The six train to wisconsin. Bookmark the permalink. I’m glad the week is coming to a close on a high note! 100 copies – fantastic! I’m hoping to spend some of my holiday weekend delving into Six Train. Thanks! It’s a good start. :) At least, I know 100 people are reading it or are going to read it. 😉 Aw thanks. I know this is your busy time. Hope you enjoy them and have a great holiday weekend! Slow and steady win the race ( and you get just as exhausted?) Congrats and cheers! LOL. Hopefully some of my promotional stuff will help spur sales in June too. Everything was planned around a May 28th release date. ;)Thanks! Would love to come to book signing in Waterbury, but will be stuck in office. I hope you have a great turn out! I’m getting Six Train as soon as my Kindle gets here! Looking so forward to reading it. Hey, everyone reading this post, The Six Train to Wisconsin is really good! It’s easy for me to see how it made the semifinals of Amazon’s Breakthrough Novel Award last year. Aw thanks for the shout out JM! 🙂 *Blushing* that’s so sweet of you to say. I really appreciate all your support and help spreading the word about my book! *Fingers crossed* I’ll get to work on the sequel this winter. I’m itching to write more Kai and Oliver. Be yourself and we’ll all have a blast. 😉 Really excited to party with you, and celebrate your debut! Thanks August! 🙂 I’m so glad we became blog friends. I wouldn’t have half the social media presence I have without your guidance. :) Can’t wait to hang out at Killer Nashville! Congrats on the continued good word on your book! Congratulations Kourtney, I’m really enjoying reading about your progress!